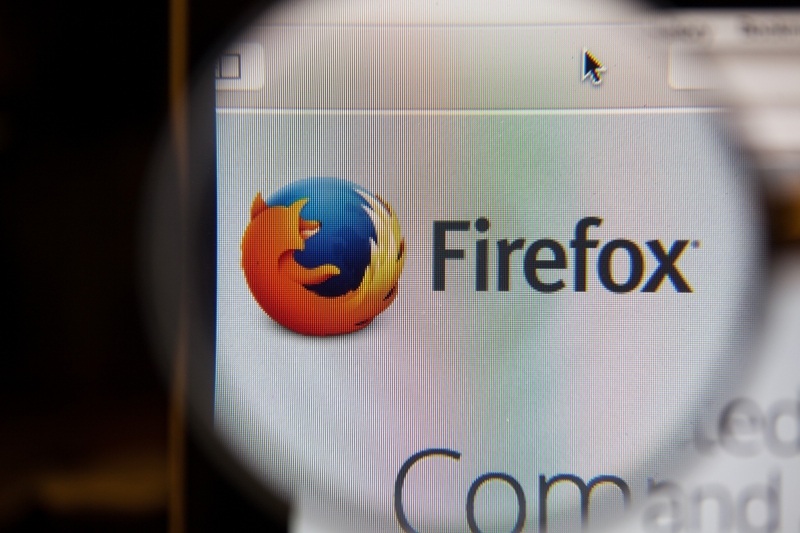 Version 48 of Mozilla’s popular Firefox web browser has found its way to the stable channel for both desktop and Android. We’ve all been there. You’re surfing along with a dozen or so tabs open and suddenly, something goes awry in one tab and wipes out everything. Starting with Firefox 48, Mozilla hopes to mitigate the damage through a technique called multi-process (also known as Electrolysis or e10s). Confused? In layman’s terms, the new feature – which is only being rolled out to some desktop users for now – separates web content from Firefox’s UI processes. When a site is consuming a large amount of your computer’s processing power, your tabs, buttons and menus shouldn’t freeze. Nick Nguyen, Vice President of Firefox Product at Mozilla, said they’re starting the rollout with just one percent and will ramp up to nearly half of the release if things go smoothly. To see if your browser is among the lucky ones, simply type “about:support” into the URL bar. If the feature is active, you’ll see “1/1 (Enabled by default)” under the Multiprocess Windows line item. Elsewhere, Mozilla has made changes to its Awesome bar. Specifically, queries will surface a wider range of suggestions (and the suggestions will physically span further across the screen for improved readability). You may also notice changes to the Discovery Pane in the form of a new design which Nguyen says will simplify the installation of featured add-ons down to just a single click. Firefox 48 is available as of writing for Windows, Mac and Linux. If your browser doesn’t auto-update or you don’t already have Firefox, you can grab your copy right here.